The weather has been spectacular all this week. 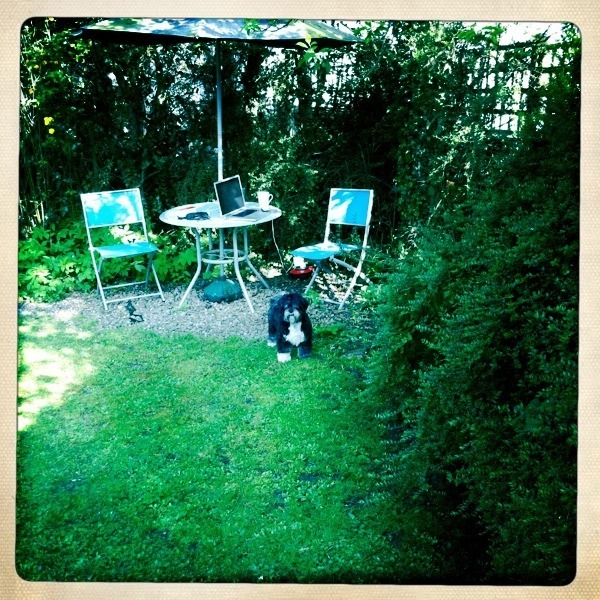 As such I have made my office in the garden. With help from Harpo. It is the first time since Christmas that all the family has been together. A feat in itself. Just realising the amount of travel this year has shocked us. Susie had been to India twice, Bangladesh, Pakistan, Thailand and Singapore for work so far this year. I have been to the States and Christy has been in London all this term. 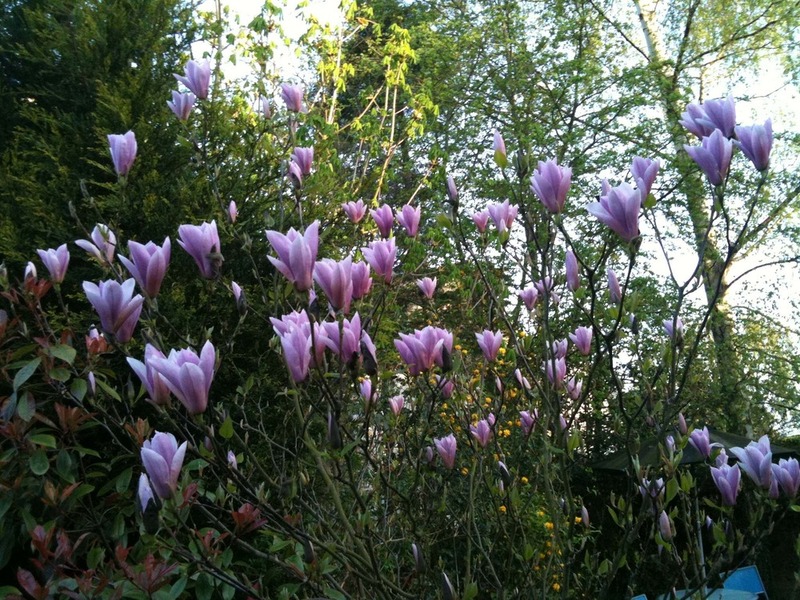 So for the first time – family Romer take a breather – and mostly in the garden. Not even travelling into town. Am back after Easter where I will be picking up with the amazing response we had for TEDxYork – all the first wave of tickets were gone in 40 minutes. We have some work to do in finalising the schedule and capacity, and I will be checking with Science City York next week about final numbers. Also we will be putting together details for a new post to work with us at Pilot – as we draft details for the position of Digital Producer – more details soon…. 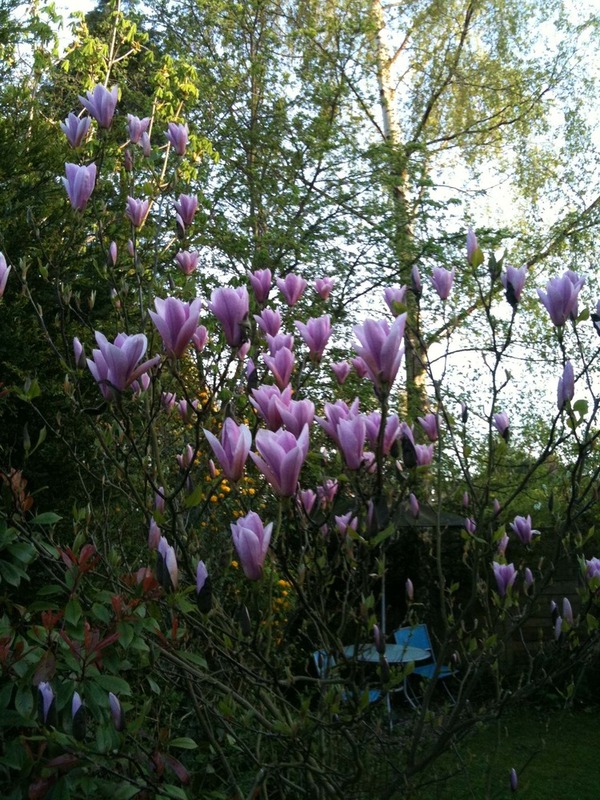 Meanwhile back to the garden office. 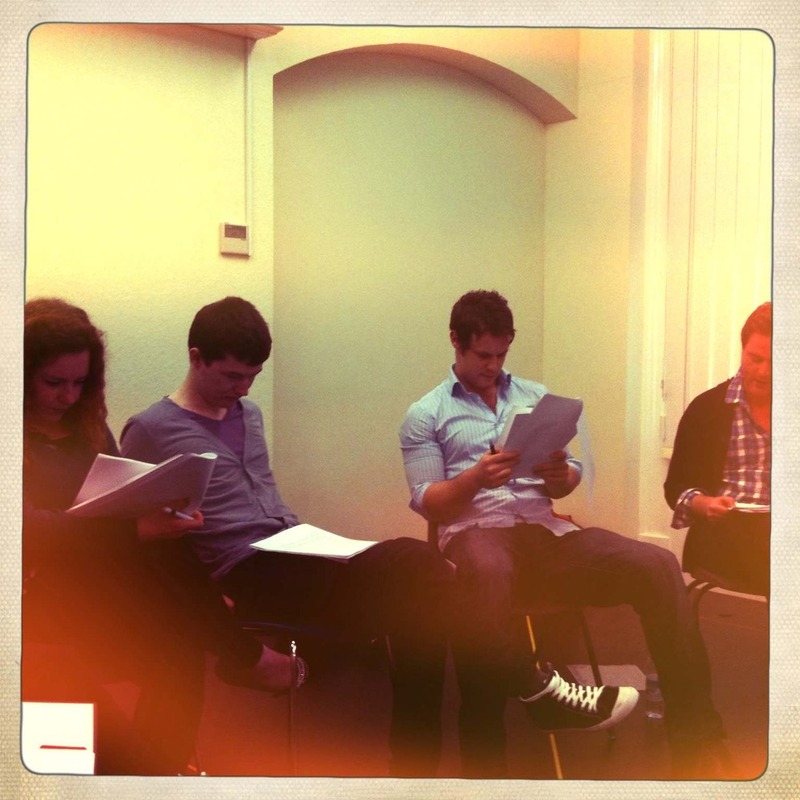 Always an exciting time hearing a new piece of work being read for the very first time by a new team of actors. 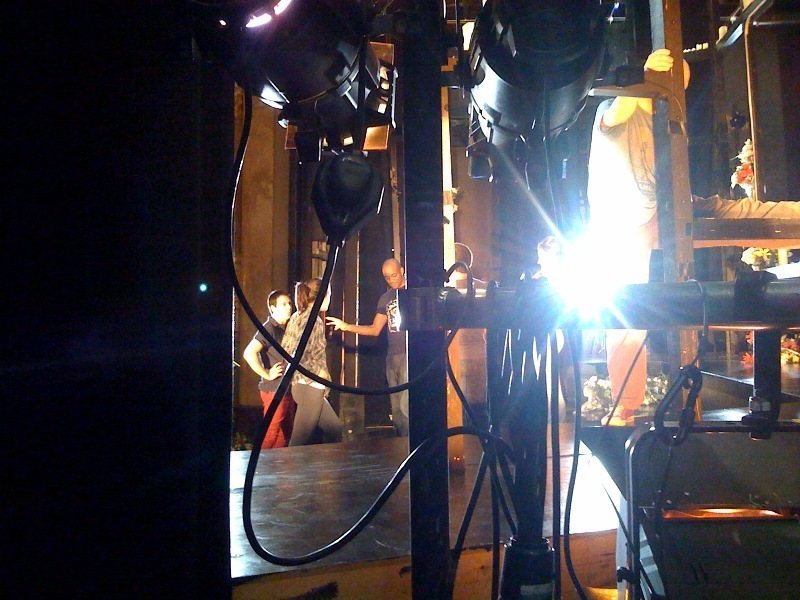 Today is day one of What Light rehearsals. Yes I know we only finished the Romeo and Juliet tour on Saturday, but this is what we do here at Pilot. So a new script, by Richard Hurford and Giuditta Mingucci took to the floor today, under the expert guidance of our Associate Director, Katie Posner. It is a real privilege to be able to commission new work, and to work with a writer in the rehearsal room. So today is a special day for the company as we head off on the journey of creating a brand new piece of theatre. This will run in York and then head off to Milan and Dresden as part of our EU Platform11 project. In partnership with Teatro Elsinor in Milan, the RSAMD and York Theatre Royal we are starting this project today. So feel free to get involved and feed into what is happening.